Scroll down to see more information about the courses we offer. Weaves together the learning of the foundation course with contextual experience brought by the participants from their church and other Christian settings, to explore what it means to be a resilient leader in the face of conflict. Develops peace-making skills that can be used both formally and informally in situations of conflict between individuals in a church setting – and beyond. 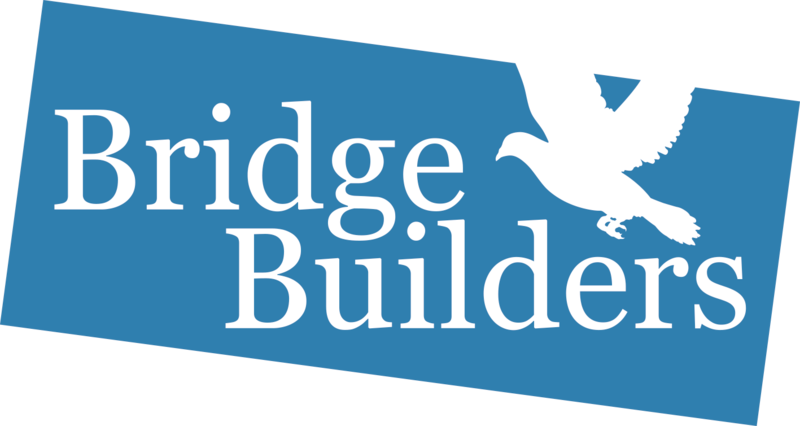 This five-day residential course is for people who have already completed a foundation course with Bridge Builders. What can you do when a relationship between two fellow Christians is strained? While you can pray for them, you may also be in a position to bring them together to try to address the reasons for tension. If feelings are not yet running very high, this can be a fairly informal process. But if the level of tension has escalated, a more formal approach is needed. This course introduces a carefully-structured process that you practise step by step. Although the focus is on transforming conflicts among Christians, the skills that you learn can also be used wherever there is a role, formal or informal, for intervention by a third party mediator. The course is particularly relevant for anyone who wants to be part of a local or regional mediation team in their denomination. If you’ve gained an appetite for practical peace-making, and you want to be equipped to be a confident mediator, then Mediating Interpersonal Conflicts is the course for you. Gives tools for identifying the roots of conflict in a church or group, and deciding how best to offer help from outside the situation. This forty-eight-hour advanced training course equips you to work for reconciliation with churches or groups that are handling conflict poorly. It builds upon skills and understanding learned in Bridge Builders foundation courses. An excellent course that enables the participant to ground the theory in practice and safely test both! This course is designed to extend your knowledge and skills at the same time as increasing your awareness of what you bring to mediation. It succeeds on all three counts. Excellent! Provides insight, understanding and hope for handling church conflict. I cannot recommend it highly enough.